There's a new Avengers: Endgame trailer. Check it out. 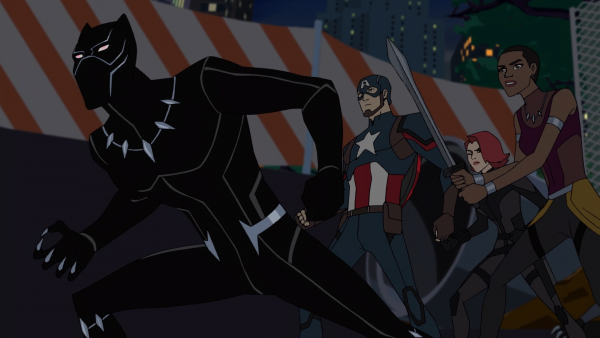 Check out this preview for tomorrow's premiere of Marvel’s Avengers: Black Panther's Quest.